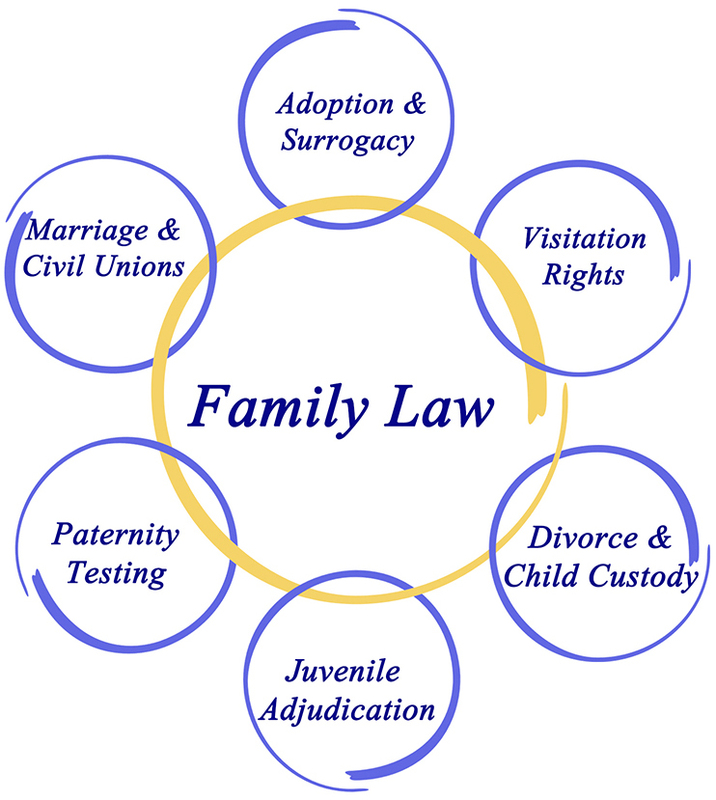 Family law usually involves divorce, custody issues, child support, modifications, etc. Divorce is an overwhelming experience for all parties involved .. Selecting a lawyer who will help you emerge emotionally and financially whole is essential. Steve Efthimiou has tremendous experience negotiating and finalizing complex divorce agreements, the effect of adultery, domestic violence on divorce proceedings. Please click on any button to learn more about the areas of Family Law that we can help you with.